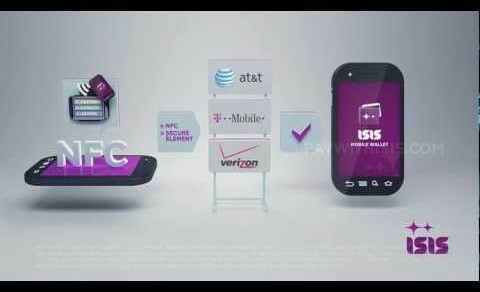 Isis, the mobile payments joint venture between AT&T, T-Mobile and Verizon, is gearing up for its summer launch with a new series YouTube videos explaining how to use their mobile wallet solution. The eight tutorials cover everything from loading cards onto the wallet and redeeming offers to a step by step guide on how to use Isis at the point of sale. According to GigaOM, the videos will come embedded inside the Isis app to assist users as they make their first NFC transactions this summer in Austin and Salt Lake City. Check out the rest of the videos at Isis’ YouTube channel.